With roles ranging from Miss Congeniality to Gravity, The Heat, and Minions, Sandra Bullock has cemented herself as one of Hollywood’s most popular, marketable, and powerful actresses. Despite that, she might not be at the top of the list when we’re perusing the juicy details of celebrity lives. Let this be the remedy. Bullock learned German from her German mother, and also spent 12 years in Nuremberg while her dad was stationed there with the US military. Bullock maintains that she doesn’t speak German publicly all that often because she’s still a bit self-conscious about her abilities. Sandra’s sister, Gesine Prado (a.k.a Gesine Bullock-Prado), currently hosts a baking show titled “Baked in Vermont,” and has worked as a producer in Hollywood. Bullock has two adopted children, Louis and Laila. There were reports that she would also adopt her boyfriend’s (Bryan Randall’s) 20-something daughter, but this doesn’t appear to be confirmed as of yet. 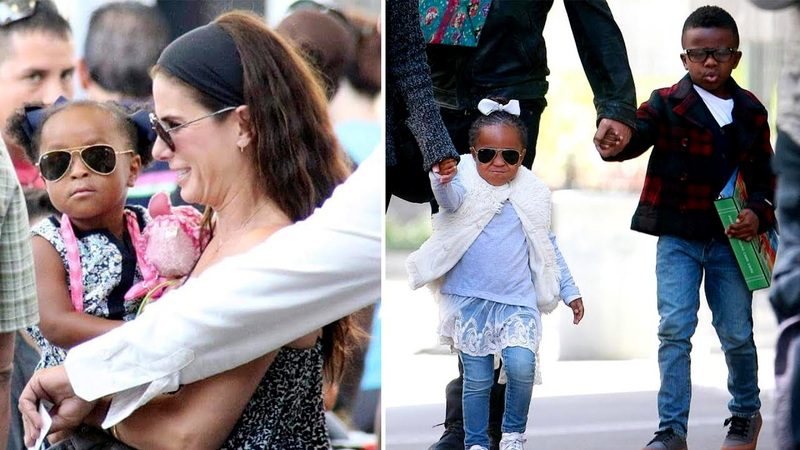 Bullock likes to stay tied to the people she cares about the most. She doesn’t have any public social media accounts and treasures her time with her family. Bullock’s real yearbook is pictured in her film The Heat, which doubles as the yearbook for her character, FBI Special Agent Sarah Ashburn. Bullock’s picture was digitally edited to add glasses and braces. 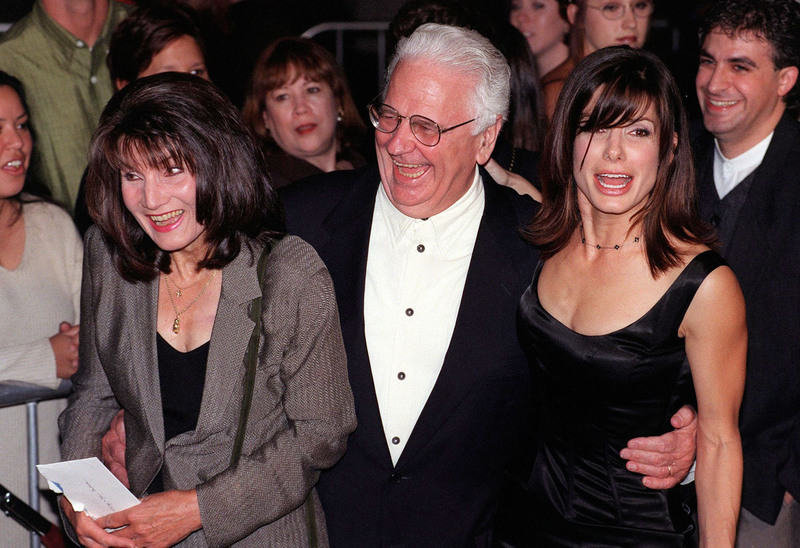 Bullock started her production company, Fortis Films, in 1995. The name is Greek for “strength,” and Bullock was motivated to start it because she wanted more control over project development. 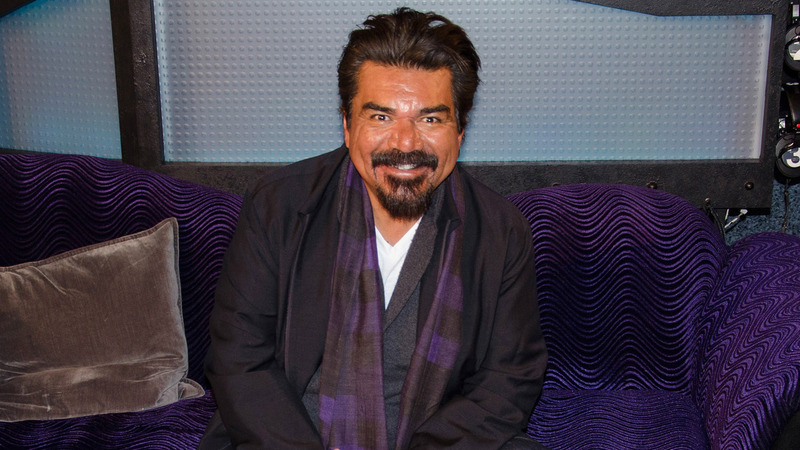 Fortis helped to launch the George Lopez show; Bullock discovered Lopez in 2000, and wanted to create a show with Hispanic characters. 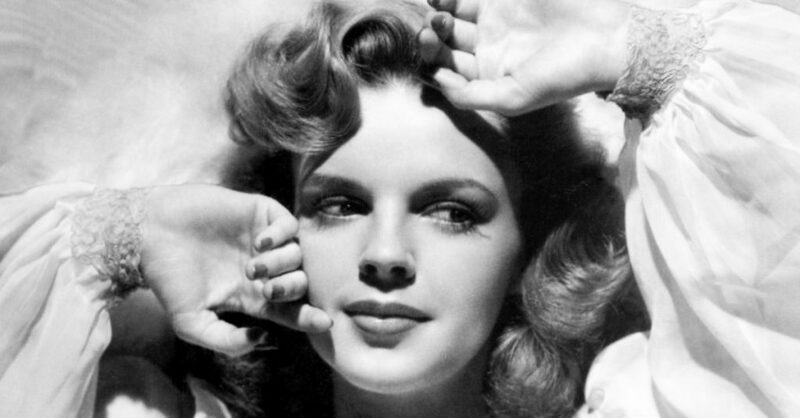 Fortis has also produced some of Bullock’s films, including Miss Congeniality. 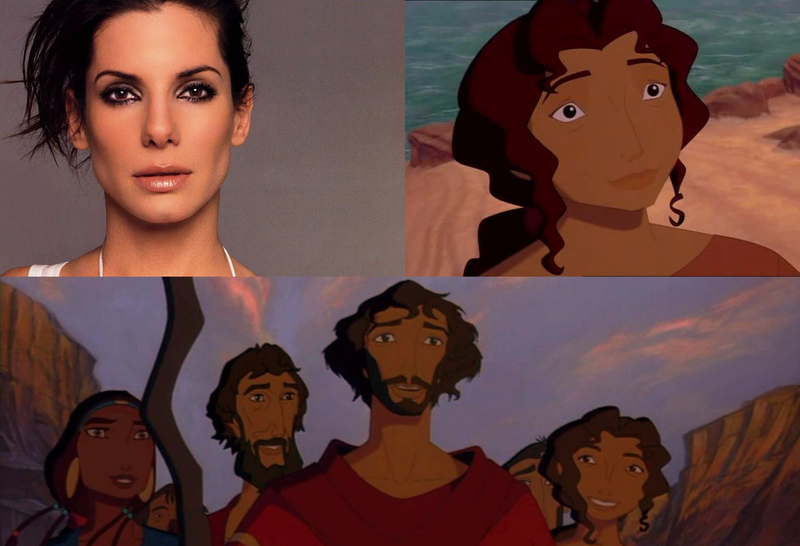 Bullock voiced Moses’s sister, Miriam, in The Prince of Egypt. 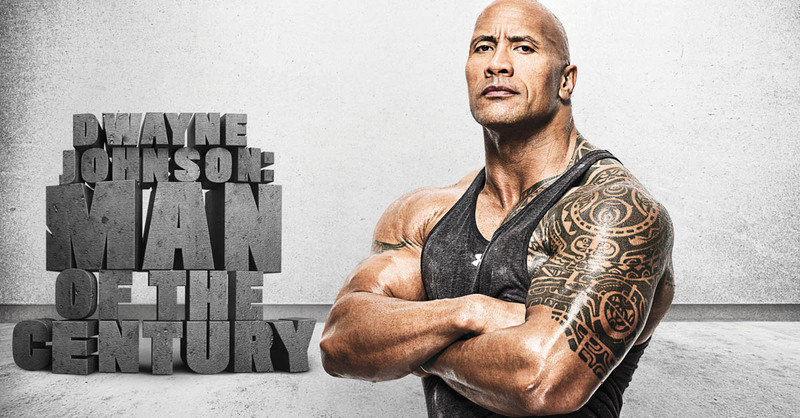 2015’s Minions is Bullock’s most commercially successful film overall, with a total gross of $1.159 billion. Meanwhile, Gravity is her most commercially successful live-action film with a gross of $723 million. The Golden Raspberry Awards, or the “Razzies,” recognize the worst in film with an award ceremony that takes place on the night before the Oscars. Bullock is the only actress to show up in person to get her Razzie (for All About Steve) and win an Oscar in the same year (for The Blind Side). 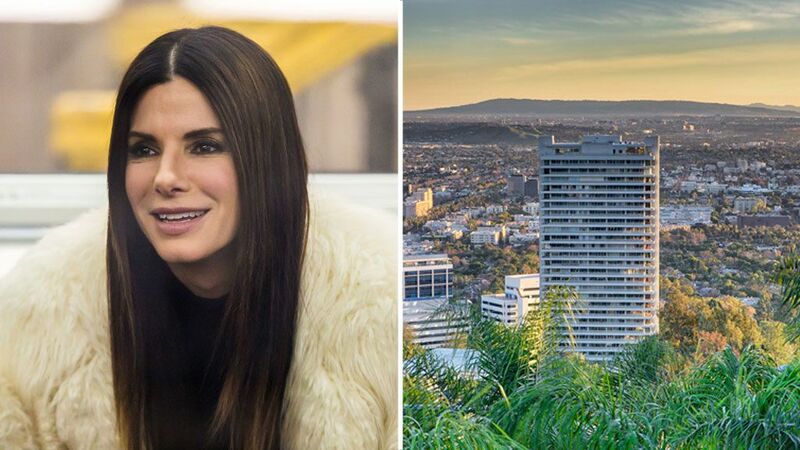 As of January 2018, Bullock is renting one of her two West Hollywood apartments. If you have $22,000 for monthly rent, it can be all yours. 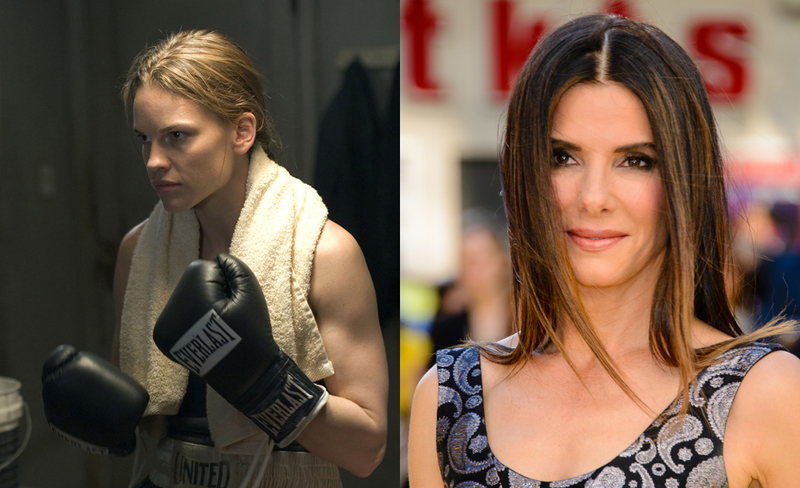 Bullock’s next project is 2018’s Ocean’s 8, an all-female spin off of Ocean’s 11. Bullock’s character Debbie Ocean is the estranged sister of Danny, played by George Clooney in the original films. Although some sites list Ocean’s 8 as a reboot, or “soft-reboot,” Bullock insists it is not: “It’s a parallel story of another family member that was raised in the same family Danny Ocean was and what happens when Debbie steps out of jail with all of these amazing, powerful women.” The cast for Ocean’s 8 includes Sarah Paulson, Cate Blanchett, Mindy Kaling, Helena Bonham Carter, and Rihanna. 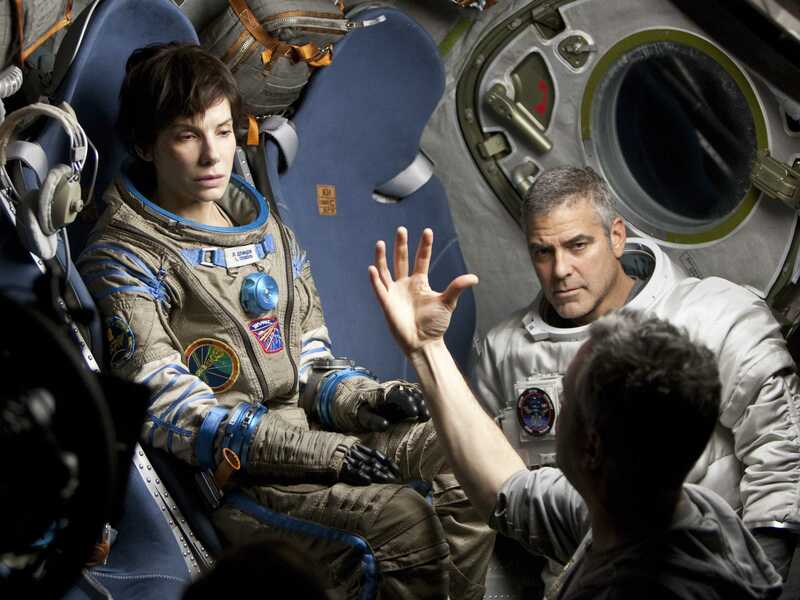 Gravity proved to be one of Bullock’s toughest films, since she had few actors to interact with. George Clooney was only on set for three weeks, soon leaving Bullock alone surrounded by a moving set for the majority of the shoot. Bullock’s films have grossed over $5 billion worldwide, making her the 35th highest-earning film star (unadjusted for inflation). This total is in regards to the amount of money an actor or actress’s films have earned. Johnny Depp currently tops the chart. When Bullock was 11 years old, she fell into a creek and got a scar just above her left eye as a reminder of the spill. 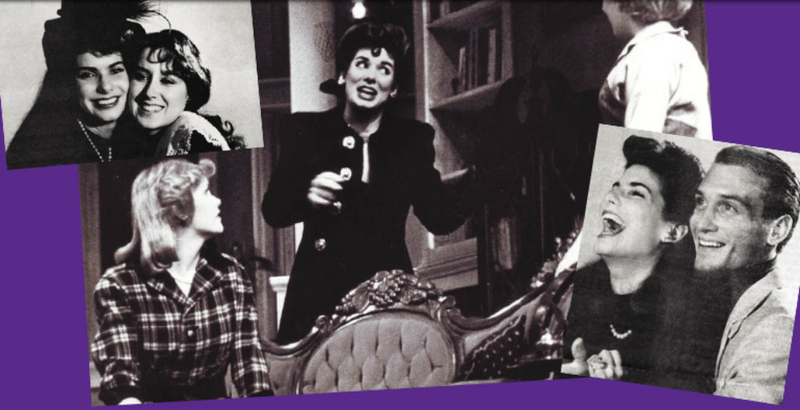 Bullock performed in plays such as The Three Sisters while attending East Carolina University. Although some younger readers might think Jennifer Lawrence is the one, Bullock has held the title of “America’s Sweetheart” for a long time, and arguably reclaimed the title after more recent films like The Blind Side. Bullock was presented with the People’s Choice Award’s first “Favourite Humanitarian” award. Bullock’s philanthropy efforts include “adopting” New Orleans’ Warren Easton Charter High School after it sustained $4 million worth of damage from Hurricane Katrina. In 2014, a stalker named Joshua James Corbett broke into Bullock’s Los Angeles home. When she realized that a stranger was in her house, she was forced to hide in a closet while calling 911. Corbett was arrested, entered a no contest plea and is now prohibited from seeing Bullock for 10 years. Bullock never appeared in person for the trial, but her 15 minute 911 call was still valuable evidence.